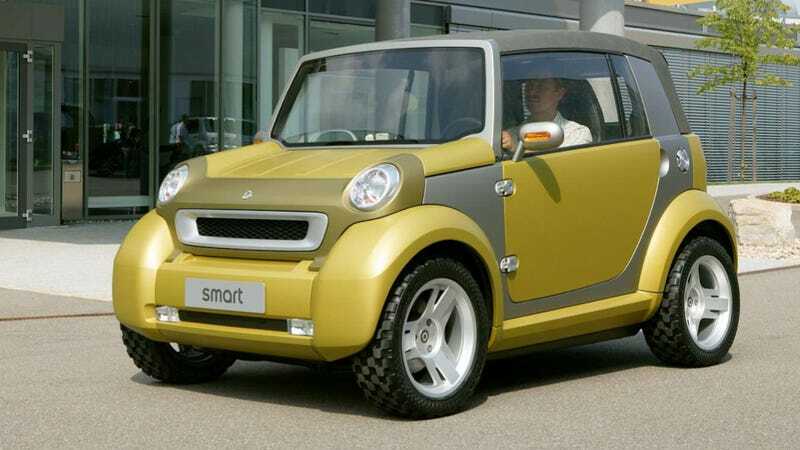 This was the Smart Crosstown concept car from 2003. This was the Smart Crosstown concept car from 2003. It was like a regular Smart, but also, a mutant.